Is there a shy child in your life? A born introvert? Someone who prefers to keep quietly to herself in a crowd — but who comes sparkling to life “when no one is watching”? 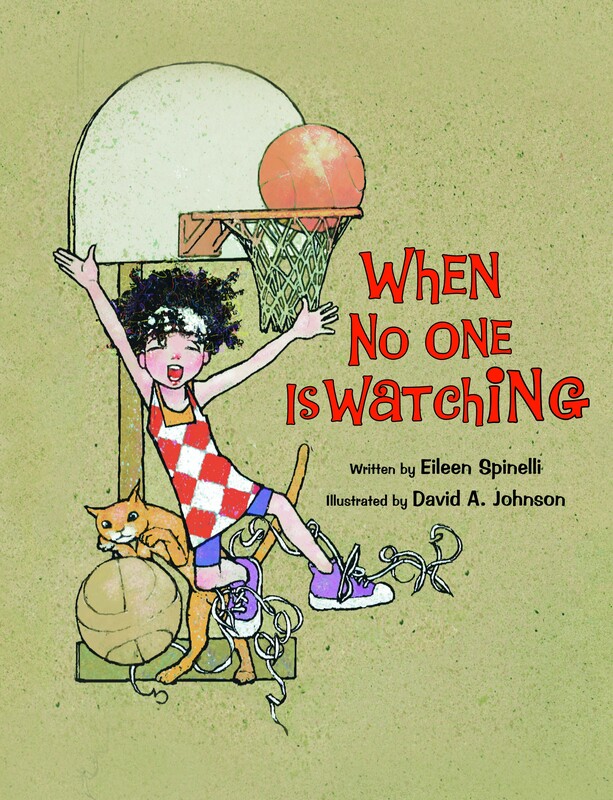 You can help her better understand and celebrate her natural reticence by introducing her to Eileen Spinelli’s When No One Is Watching, a charming picture book featuring illustrations by David A. Johnson. Enjoy an animated sneak peek at this delightful book when you watch our newest book trailer below. Click to order When No One Is Watching or to read an EerdWord guest post about the book by author Eileen Spinelli.